Diamonds have always fascinated us since childhood. We grew up hearing lines like – Diamonds are a girl’s best friend or diamonds are forever. These precious stones have always been special especially for Indian women who love all precious things. We love diamond jewelry that are sparkling, big and expensive. Everyone loves to wear their diamonds no matter how small or how less it may have cost you. 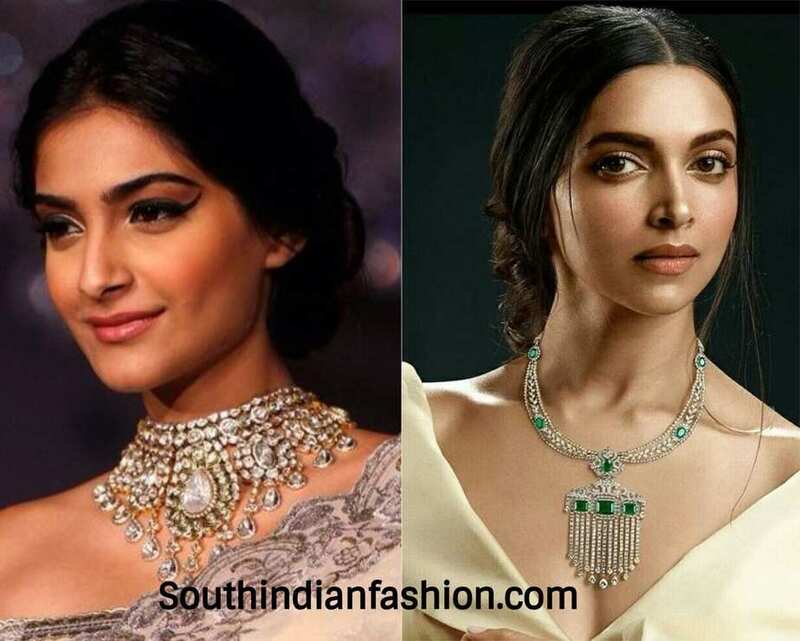 By the look of it, we can say that diamonds go well with all the Indian attires. 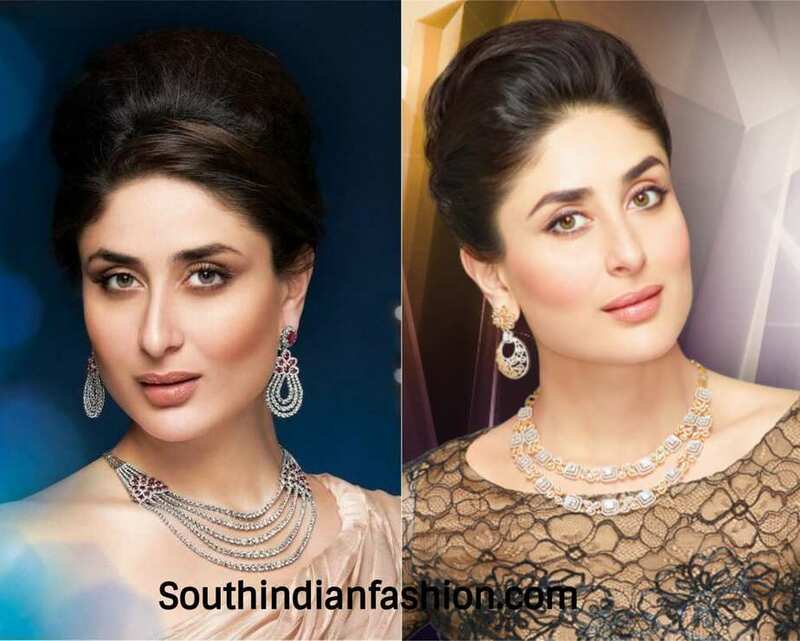 Here we tell you how to team your diamonds with your Indian outfits. If you want the casual and classy look, then you must choose diamond jewelry that are simple and elegant. Classic pieces of necklaces consist of diamonds lined one after another into one single chain. This is the most regal piece that you can team with any of your vintage outfits like a gown, dress, suit or a saree. A single strand of diamond neckpiece can be paired with small diamond studs and a diamond bracelet. If you want to wear diamonds with your traditional outfits like a silk saree, then the diamonds have to be large or uncut. They must be set in gold or platinum and should have a traditional pattern. Usually, an entire set which consists of a neckpiece, bangles and earrings are worn along with sarees, lehengas and salwars suits. Dangling diamond earrings are a statement piece that do not need anything else when worn at occasions. If you have large drop earrings, you can wear them with your anarkalis or lehengas. Keep your neck empty to give all the attention towards the earrings. If you are not satisfied with one chain of diamonds, you can opt for the layered necklace which contains many layers of diamonds. It is a statement piece that attracts attention and admirations. As the necklace itself attracts enough attention, you do not have to wear large earrings. You can just wear a studs and that would suffice. These necklaces go well with any form of apparels, casual or traditional. These are the large necklaces that cover most of your neck and needless to say are the center of attraction. They shine through your outfit and pretty much take away all the compliments. Statement necklaces do not need any accomplice as in earrings or bangles. They win the battle single handedly. They can be worn with chiffon sarees, low neck choli lehengas and salwar suits too. These are some ways in which you can wear diamond jewelry the right way. 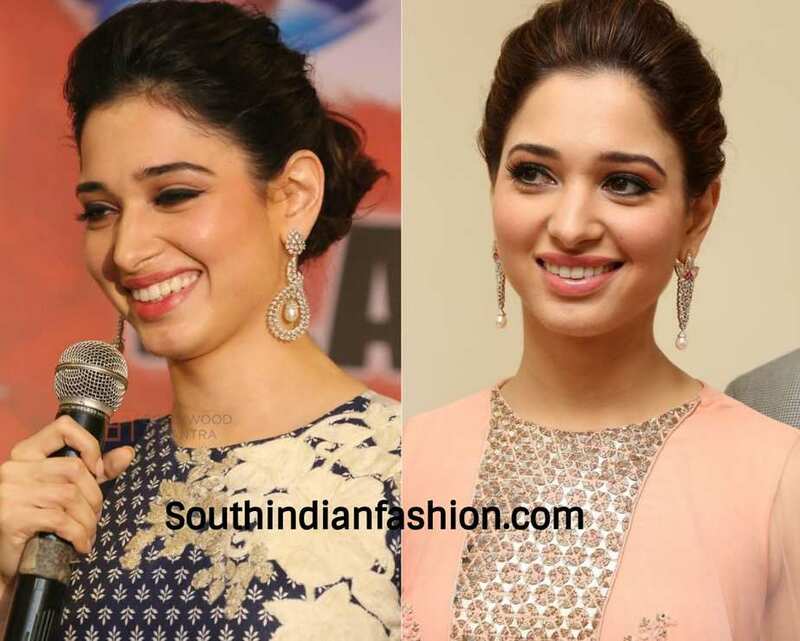 The post A Perfect Guide to Wear Your Diamond Jewelry the Right Way appeared first on South India Fashion.